Congratulations, Karen @ Misplaced Mojo!!! 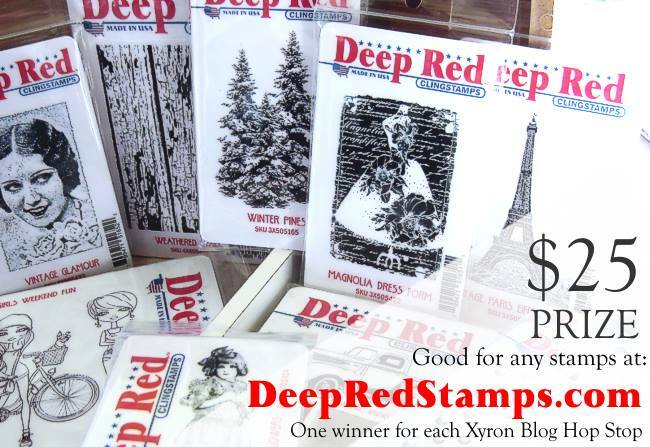 You are the winner of the Deep Red Stamps $25 Gift Certificate! 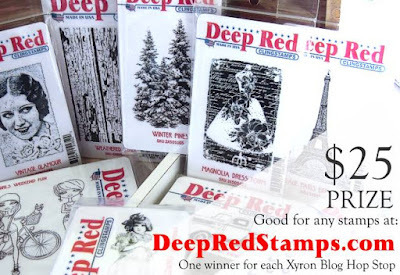 I wanted to send a special THANK YOU to all that joined us for our Blog Hop! We hope you enjoyed yourselves and were inspired by all the projects!! If you didn't win, don't fret! I will have more GIVEAWAY opportunities coming soon!! For the most updated info on my latest news, projects, events, or giveaways... please be sure to click on the follow button on the upper right of this page! !